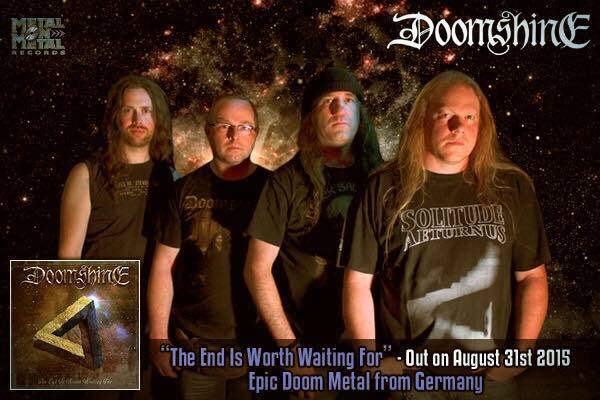 On 31.08.2015 the third Doomshine Album “The End Is Worth Waiting For” is released on our new label Metal On Metal Records. Further infos and three songs to listen to you will find in this post. 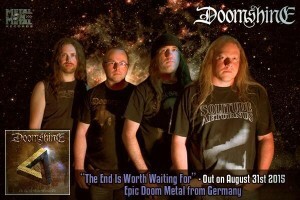 The first review that we know of you will find on PowerMetal.de. Many thanx to PowerMetal.de for the first place in their soundcheck for 08/15.